Something I absolutely love and look forward to is when my family joins me on the mat. 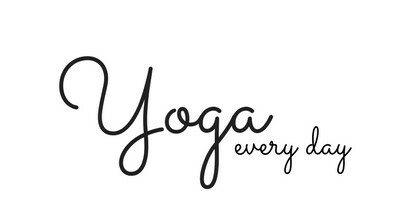 The great thing is, my kids, feel the same and LOVE doing Yoga. 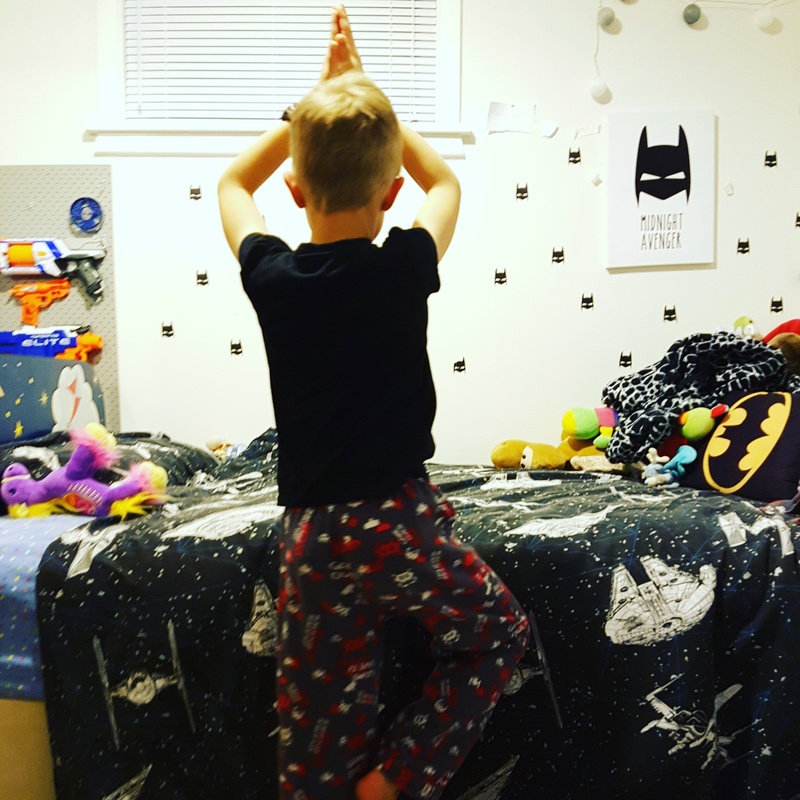 If you have kids, babysit kids, have kids in the family, next time you are hunting for something to calm them down or use up their energy, You Tube ‘Cosmic Kids Yoga‘. Jamie is the lovely lady who takes you all on a Yoga adventure! There is Minecraft, Starwars, Alice in Wonderland, Going on a bear hunt, the list goes on. It’s so nice to bond together and is a special way to connect with children. The hardest part is choosing which adventure to go on!